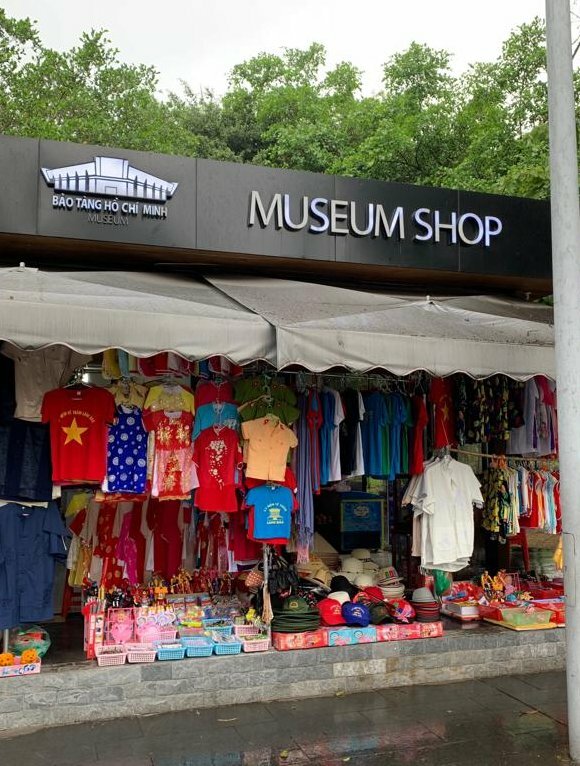 “There are things you only see in Vietnam,” told me our guide as he saw my eyes widen in surprise as we emerged from the Ho Chi Minh Mausoleum and I saw the museum shop. In place of the stylish shops that we are used to, we saw a large market stall caring the inscription “Museum shop.” The “shop” is an example of the uniqueness of Vietnam. Ho Chi Minh, Uncle Ho by the locals, is considered the father of the nation. 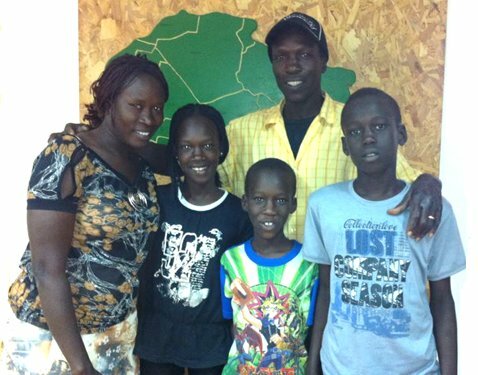 His big dream was to attain independence. He succeeded in ousting the French and establishing the Democratic Republic in the northern region of the state. Though he was a modest man, the Mausoleum, about twenty feet high is huge and luxurious. He asked that his body will be burned and the ashes will be scattered upon three hills: in the north, in the center, and the south. And yet, in the mausoleum, the embalmed figure of Ho Chi Minh is displayed. There is no telling whether this is a wax figure, or the human being himself. 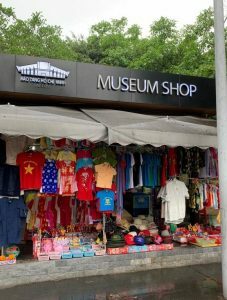 At the exit of the site is the “museum shop,” a typical Vietnamese store! Why are we pressed for time and energy? we feel without energy. We do not want to talk to anyone, we do not want to hear anything, and we do not desire to watch or read anything. The general feeling is that we have become a shell. No one is inside. As if we had posted a sign: “Out on vacation.” Who cannot recall coming out of bed after a good illness and feeling she had no strength to deal with anything, leave her alone. 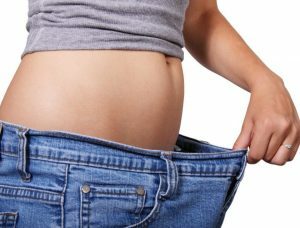 Usually, the lack of energy comes after dealing with difficult issues or diseases. But recently, I feel that way at the close of every day. Not to mention how fast the days fly! Continue reading Why are we pressed for time and energy? 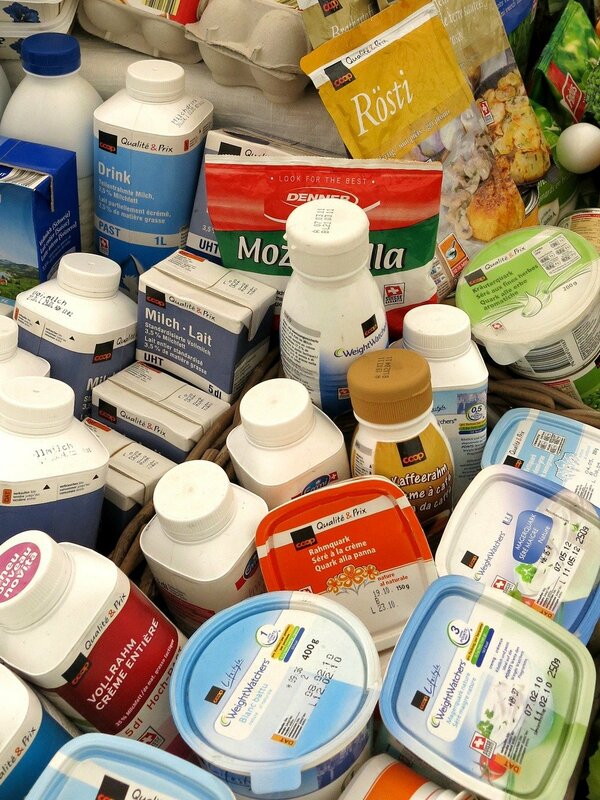 Posted on 28/02/2019 Categories LifeLeave a comment on Why are we pressed for time and energy? 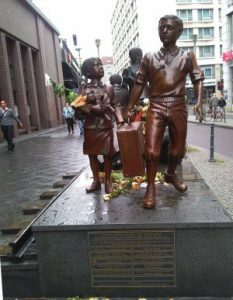 How fear, racism and violence rule the world, again! 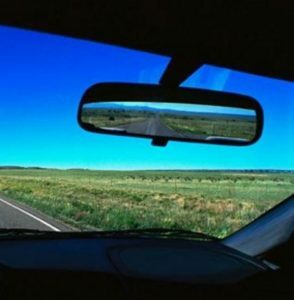 The epigraph at the beginning of my book, Literary Hypertext, is that of the Canadian researcher Marshall McLuhan, “We look at the present through the rear-view mirror. We march backward into the future.” McLuhan was referring to the quick technological developments, of which we are continually trying to catch up with. 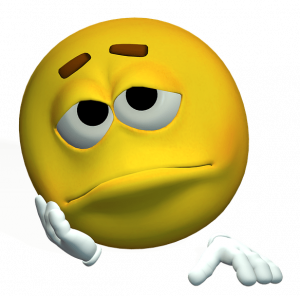 That is precisely how I’m feeling about life in general — the feeling that every progress that has been made suddenly goes backward. Continue reading How fear, racism and violence rule the world, again! Posted on 21/02/2019 Categories LifeLeave a comment on How fear, racism and violence rule the world, again! Are we all “little women?” Or were they not really little? This month marks the 100th anniversary of Louisa May Alcott’s book publication “Little Women.” The “#me too” campaign, which set out a year ago and is yet very much alive today, raises many gender-related questions despite the counter-reactions from both males and women. 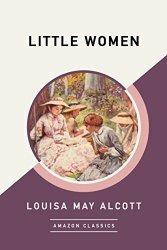 The primary question is, are we still the same “little women” that the book refers to? or maybe they were not so “little”? Continue reading Are we all “little women?” Or were they not really little? Posted on 23/10/2018 Categories LifeLeave a comment on Are we all “little women?” Or were they not really little? Is the book’s format as a reading device doomed, or does it have a future? For a long time, we are told repeatedly that the book as a reading device is doomed and that it will disappear. 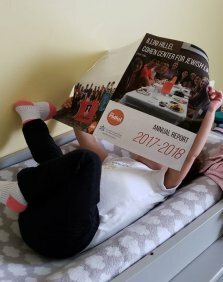 In the digital age of today, people read with the aid of electronic tools. There are general ones that we carry around all day, like the cellular phone, which is used by many for reading articles and news. 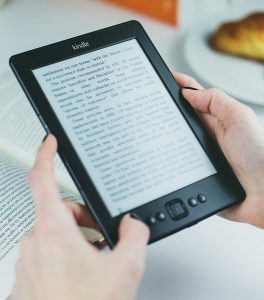 Besides, there are dedicated devices, whose primary purpose is to serve as an “electronic book,” for example Amazon’s Kindle or Barnes and Nobel’s Nook. Continue reading Is the book’s format as a reading device doomed, or does it have a future? Posted on 17/09/2018 Categories LifeLeave a comment on Is the book’s format as a reading device doomed, or does it have a future?